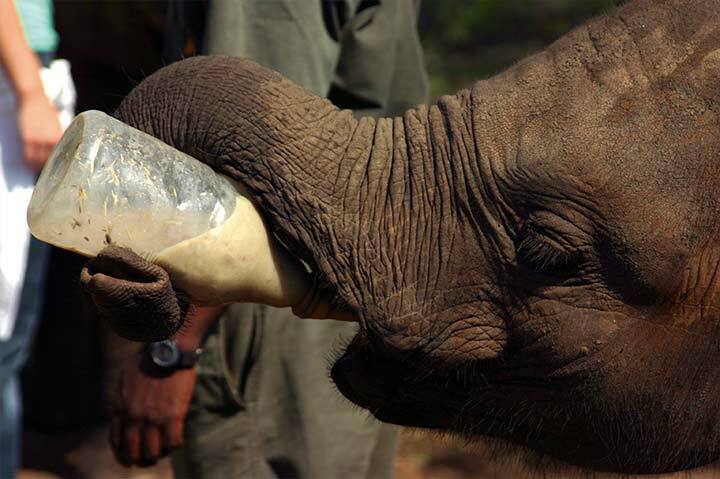 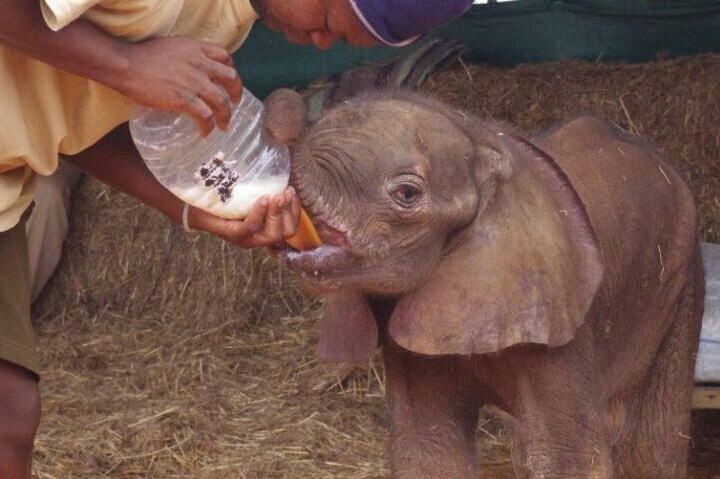 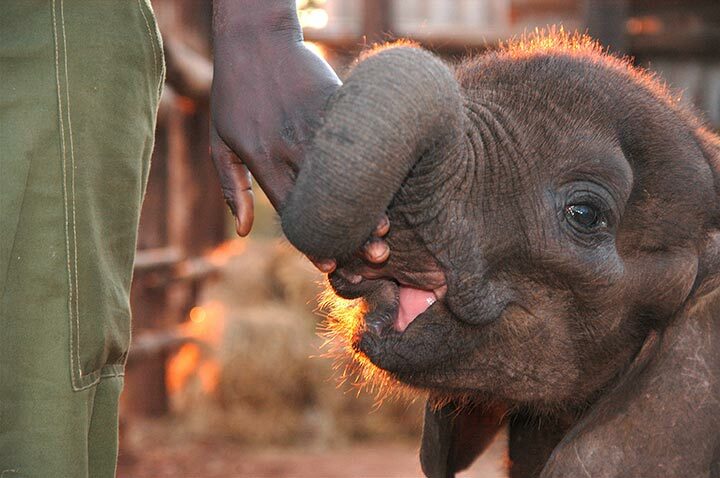 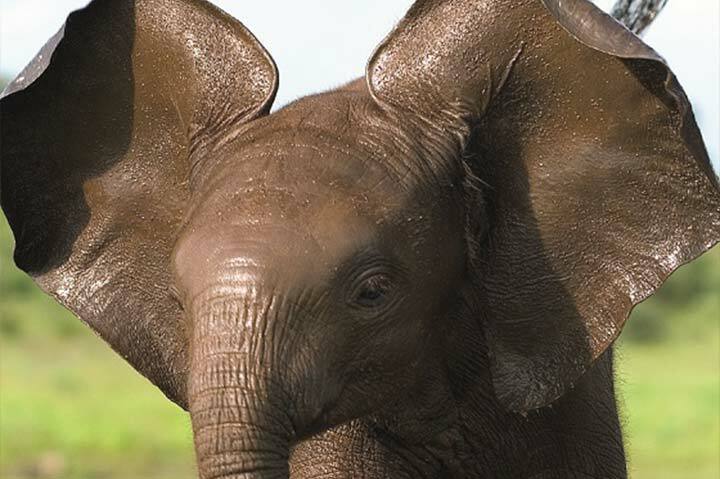 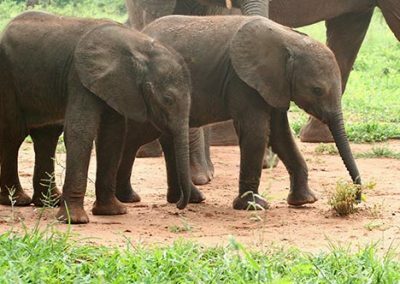 Our focus at The Elephant Camp is to protect both orphaned elephants and those in the wild. 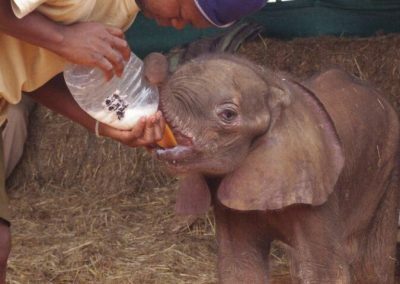 The Wild Horizons Elephant Sanctuary and Orphanage has been a safe haven to a mirage of orphaned and injured elephants since its inception. 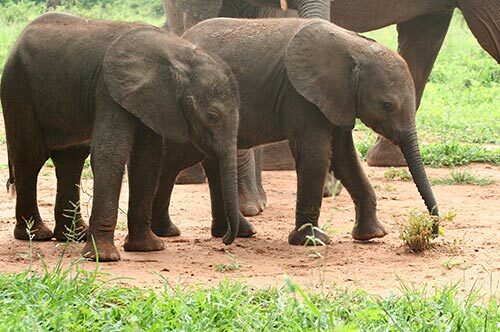 We strongly believe that ultimately the best environment for all elephant is in the wild and we strive to ensure that as many animals as possible return to a wild environment. 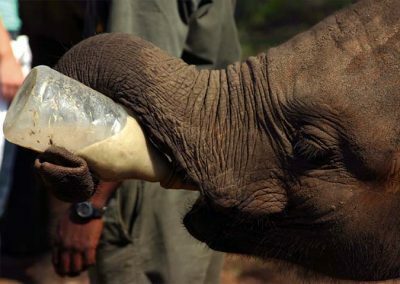 Rescue – rehabilitate – release. 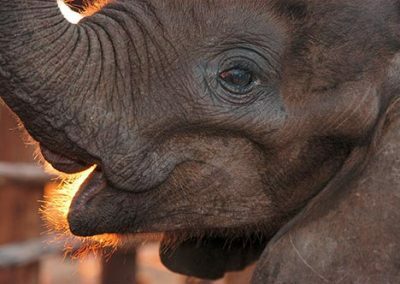 We work to preserve and protect elephant in the wild through collaboration with the Victoria Falls Wildlife Trust. 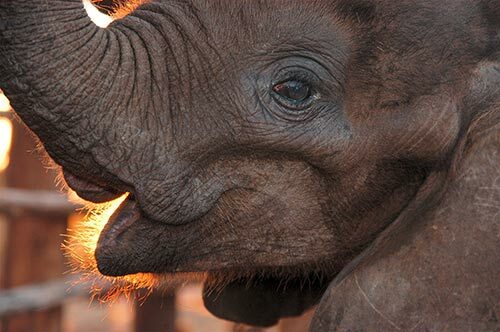 The Victoria Falls Wildlife Trust is based adjacent to The Elephant Camp and a visit to the trust is part of our guest experience.